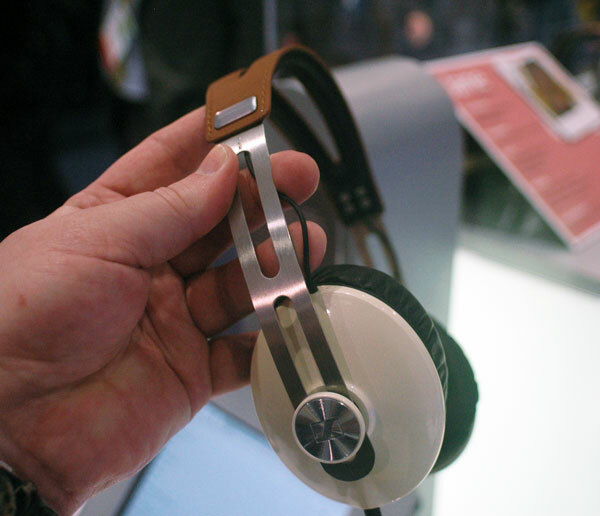 LAS VEGAS - Sennheiser announced the Momentum over-the-ear headphones this week at CES. At $349.95, they're competing towards the high end of the headphone market, but they looked and sounded great. I have a big caveat there—listening to headphones on a trade show floor is all but meaningless, but I took my V-Moda Crossfade m100s with me to do some A/B listening right there on the show floor. Sennheiser's Momentum headphone sounded good enough in comparison for me to be comfortable mentioning them to you, and there they only headphones I agreed to review after the show. The band is metal all the way across, and the trim on the band is leather. The headphones adjust via a slide that you then screw down, and the cups are replaceable. 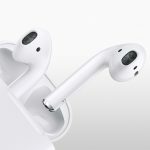 They're US$349.95, and they're shipping this month.